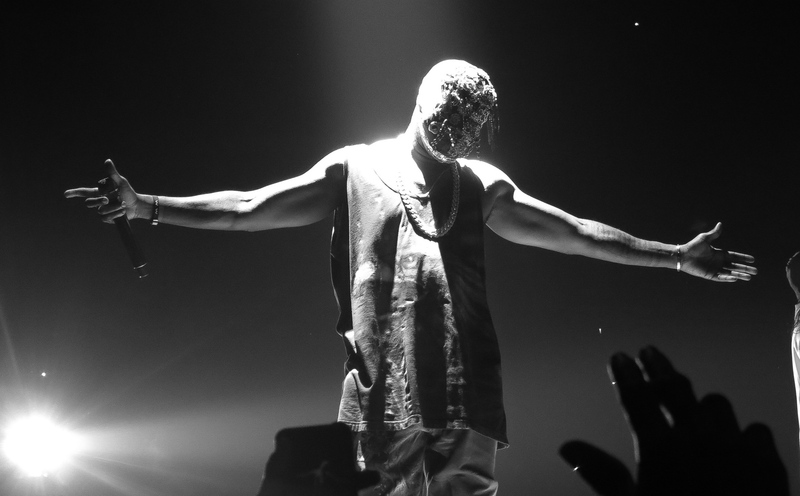 Apparently Kanye West is creating a movie based on his last world tour. He has not confirmed a release date but we do know that his fiancé, Kim Kardashian, will apparently play a pivotal role. I am interested to see how this plays out, especially since Yeezus is one of Kanye’s most intriguing albums, both sonically and lyrically. As you have probably heard by now, Beyoncé and her husband Jay Z have announced a joint summer stadium tour titled “On the Run.” The power couple is expected to take in $78 million for the 16-date run. Tickets have already been in high demand during her first pre-sales, but don’t fret because they go on sale to the general public on Ticketmaster tomorrow May 2nd at 10am local time. 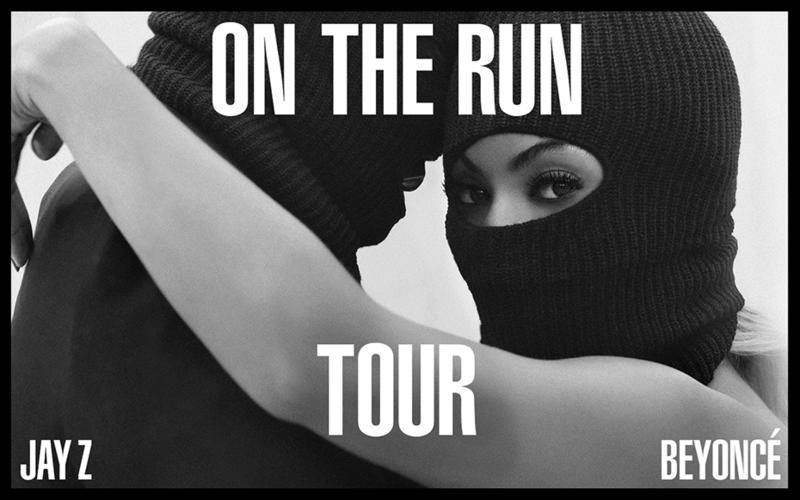 Although many were confused about the title of the tour, it refers to their joint song on Jay Z’s last album called “Part II (On the Run). Judging by the tour promo poster and their song “03 Bonnie & Clyde,” It is likely that the show will have some sort of criminal undertone. Will they bring Blue Ivy onstage? Will they do separate sets? Will they perform all their joint songs? So many questions are floating around and the anticipation for the show is at an all-time high. The duo has been trending on Twitter on and off since they announced the tour. Catch the Carters onstage at the stadium nearest you! This is one you certainly don’t want to miss! 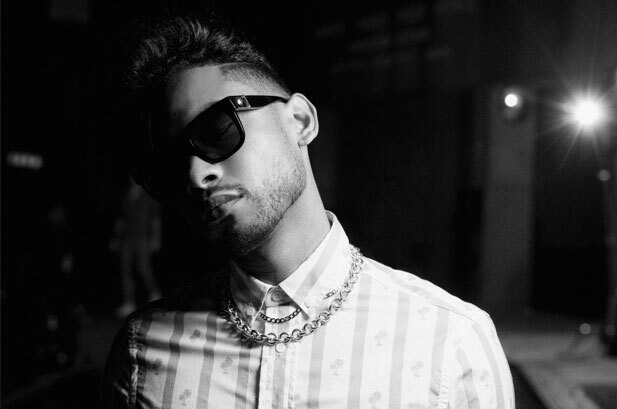 Aug. 2: Los Angeles Calif.
Aug. 5: San Francisco, Calif. Attention everybody! Stop what you’re doing because there’s a new Beyoncé song out! Boots, the producer for 80% of Bey’s last album Beyoncé, created this song for his last mix tape. Before producing Beyoncé’s, not many people had heard of him. His popularity shot up overnight because the music fans all over the world realized that we’ve been missing out because Boots has a lot of talent. This new song, “Dreams,” is one of the most soothing Beyoncé tracks to date. Her vocals at the end send shivers down my spine and prove that her vocal control is truly out of this world. Word on the street is that Beyoncé and Jay Z are planning a 20-date joint stadium tout this summer. The tour would reportedly start in late June, which would make it likely that the duo would stop in NYC for the 4th of July. If this is true, fans better start saving up because with superstars like Jay and Bey, the tickets will not be cheap. I am prepared to drive anywhere to see the powerful Mr. and Mrs. Carter onstage together. Here are some songs that I would love to see them perform together. Cross your fingers because if this rumor is true, the US better be prepared to see one of the best shows to ever grace the stage.